Thanks to all that participated Saturday. 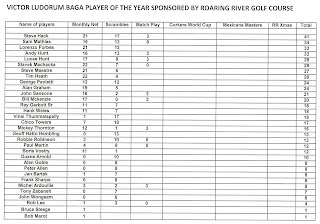 The race for the Victor Ludorum Player of the Year has hotted up with many players making big moves on Saturday. 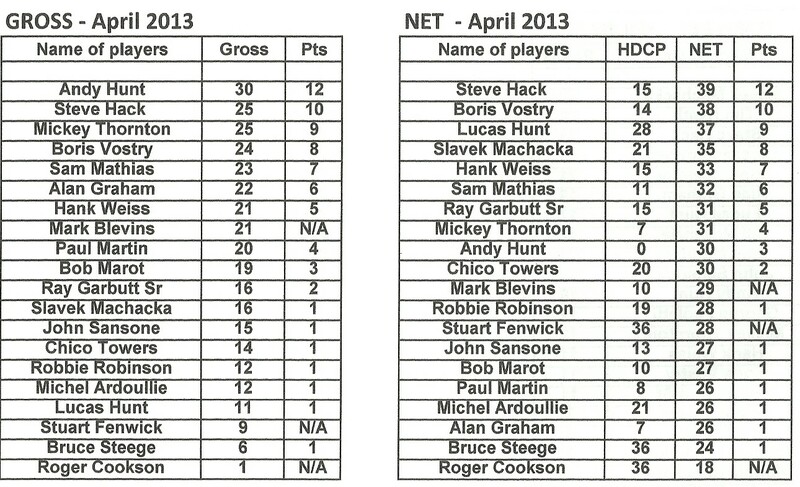 The Net and Gross Yearly tables have seen 2 new leaders. 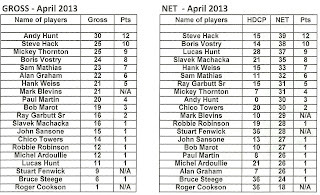 Scroll down this post to view the tables. 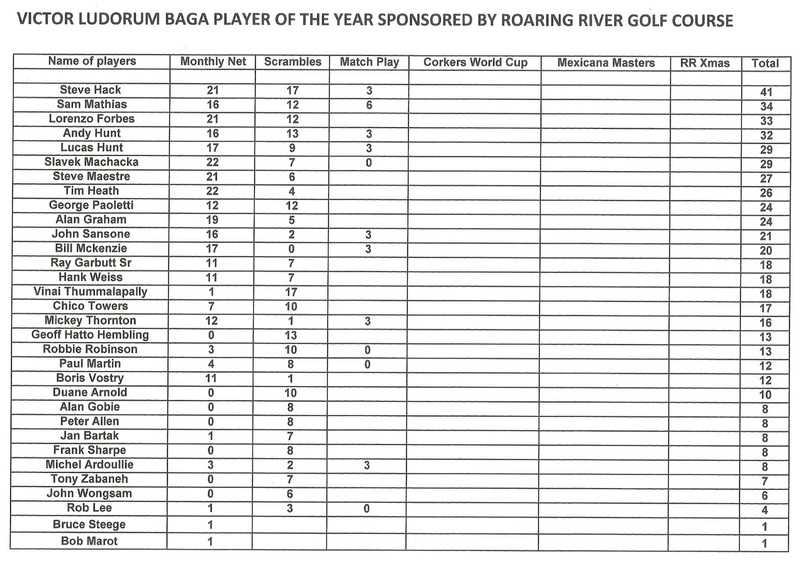 Thks to the prize donations from Mickey Thornton, Peter Allen, Boris Vostry, Slavek Machacka, Steve Hack and the Southern Possie. Our next monthly tournament is May 4th. 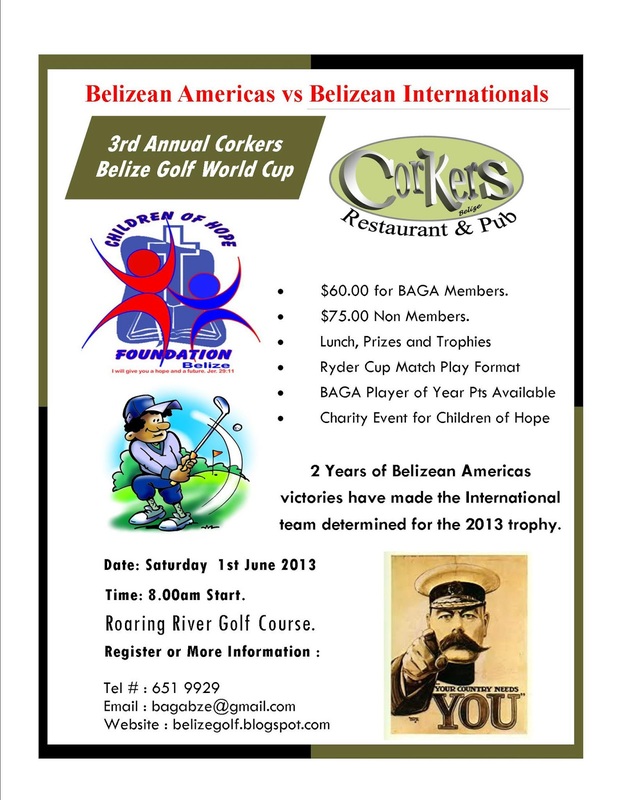 Don't forget the Corkers World Cup is only a few weeks away. 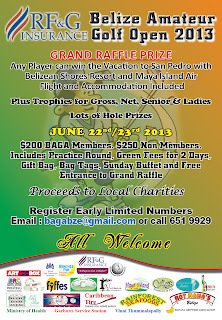 Sign up early to ensure your place in the tournament. 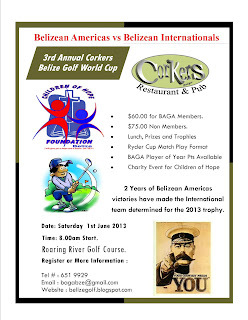 Also the RF&G Belize Amateur Open is coming in June. Again a reminder to our players to sign up early to avoid disappointment. Click to visit the RF&G Open Page here : http://www.facebook.com/events/161747290641302/?ref=ts&fref=ts. 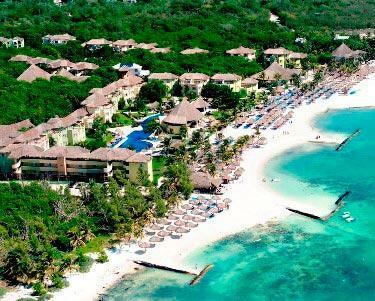 And last but not least, the Mexicana Masters II (The Pirate Ship Returns) is coming in August. 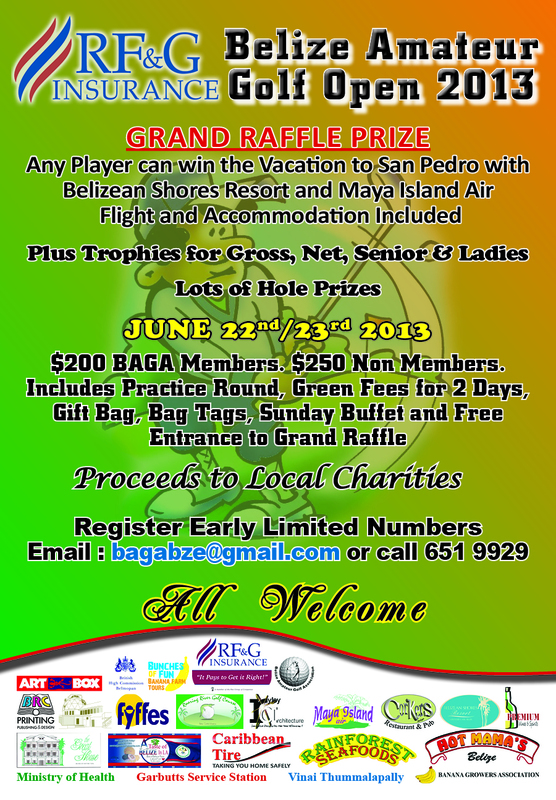 4 Days of fun, Tournament golf in Playa Del Carmen. 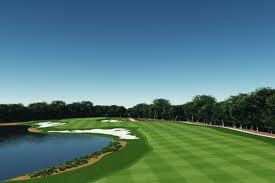 For our members we have preferential rates to stay and play (50% Discount) at Resort and (40% Discount) at Golf Course. Great for families and couples. Non-Golfers Welcome. Long Putts : Mickey Thornton, Steve Hack, Alan Graham. Southern Chip In : John Sansone. Closest to Pin in 2 Shots #8 #17 : Paul Martin.